You are here: Home / Get Out of Debt / What Is Chapter 7 Bankruptcy? Bankruptcy is a phrase most of us have heard time and time again, even when we were little kids playing Monopoly. But the truth is, bankruptcy has a huge negative connotation. And there are many different types of bankruptcy. 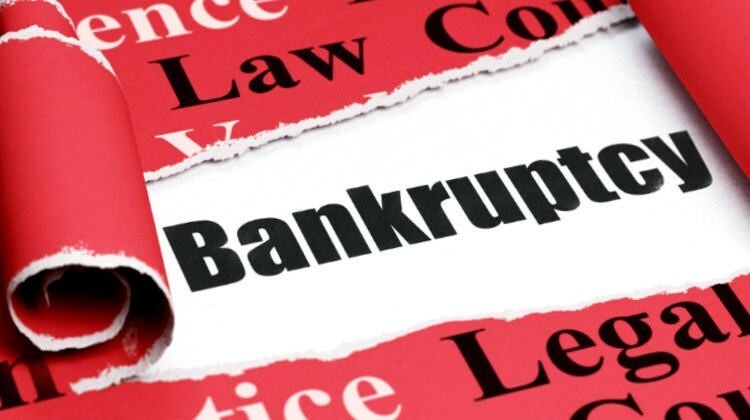 What is Chapter 7 bankruptcy? Filing Chapter 7 just might liberate you from drowning in overdue bills and crippling debt. 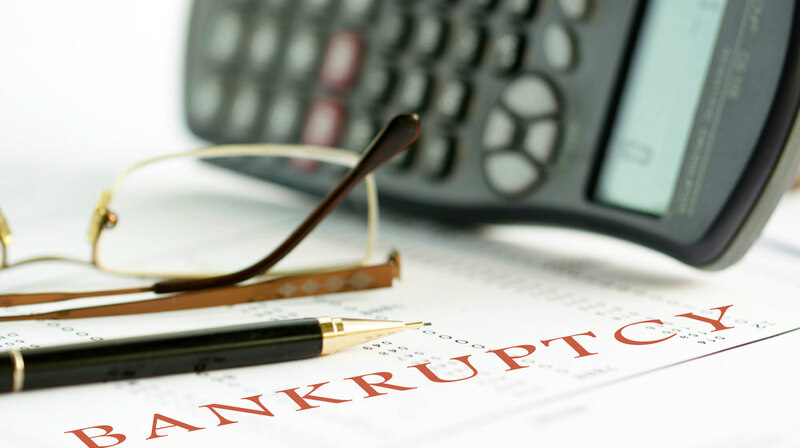 What Is Chapter 7 Bankruptcy and How Can it Help Manage Debt? There’s no magic pill or secret shortcut to erase all your debts and financial issues. However, there is a Federal law in the US that can help you manage or even remove your debts – Chapter 7 Bankruptcy. Although the process is pretty grueling, it might be worth it and could help you get back on your feet. 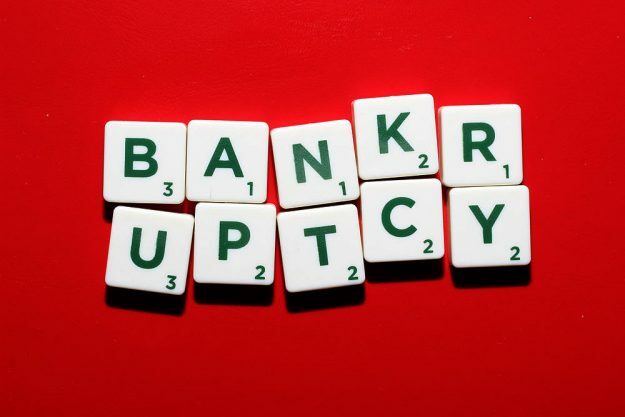 So, what is Chapter 7 Bankruptcy? In general, qualifying for Chapter 7 bankruptcy gives you a fresh start with your finances. It is also referred to as straight bankruptcy or liquidation bankruptcy. If qualified, the court will appoint a trustee to manage your case. This person, known as a trustee, will take your assets and sell them. The money will then be distributed to your creditors who have filed proper claims. You will be left with enough assets and properties to ensure you can start over with your life and finances. 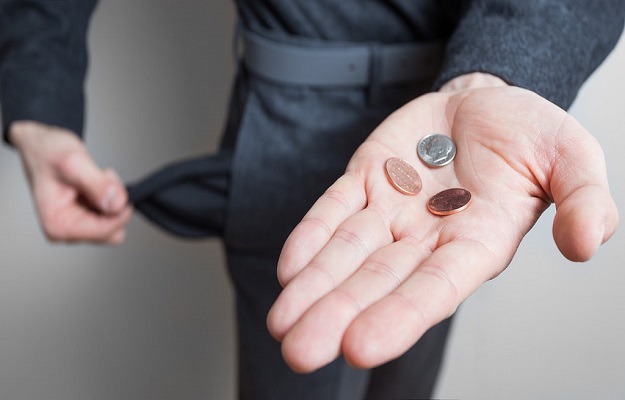 Unfortunately, not all debtors understand how they can relieve their financial woes. Individuals who would want to consider filing a Chapter 7 are required to participate in credit counseling. This requires an approved credit counselor prior to bankruptcy application. The credit counselor can help a debtor assess their situation and seek other possible solutions instead of filing for bankruptcy. Surprisingly, there are expenses included in filing for a bankruptcy. Applicants need to complete several documents available at the bankruptcy court clerk’s office. Processing these documents comes with a fee, but the forms themselves can be downloaded for free from a U.S Court’s maintained website. A legal counsel is necessary to help you with the process and to comply with the requirements. You also need to pay filing fees once you submit the complete documents to the bankruptcy court clerk. The whole process can take about four to six months. Filing fees and administrative fees will cost you around $350. Additional costs depend on how long the process takes. Your trustee may require you to present additional financial documents to verify your information. Filing for Chapter 7 immediately dismisses you from creditors. 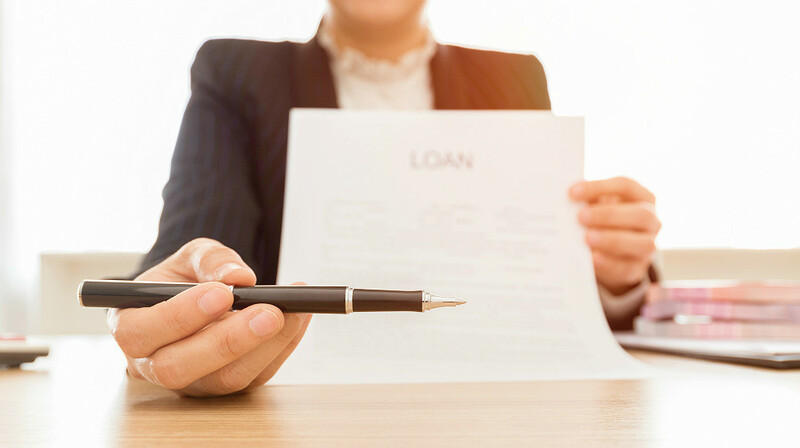 An “automatic stay” is put into effect after submitting and completing your bankruptcy application. During this time, most of your creditors will stop from collecting your debt. They can no longer go after your car, home, or other properties. They can’t repossess anything nor can they cut off utilities or other services. Your wages cannot be legally garnished, nor can funds be taken out of your bank account. 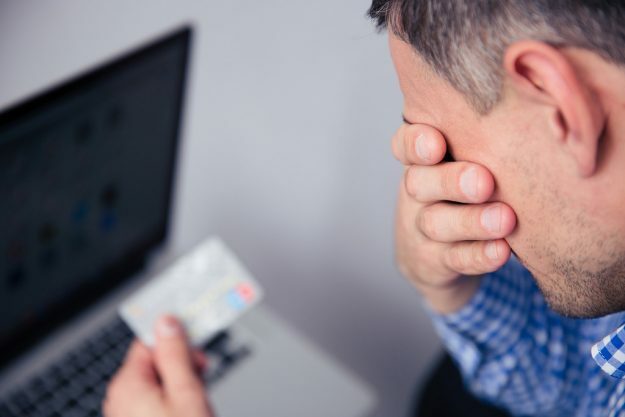 There are consequences that come with filing for bankruptcy. Filing for Chapter 7 bankruptcy will show on your credit report for 10 years. A discharge can prevent you from getting new lines of credit. In a few cases, it can cause a negative impression when applying for a job. 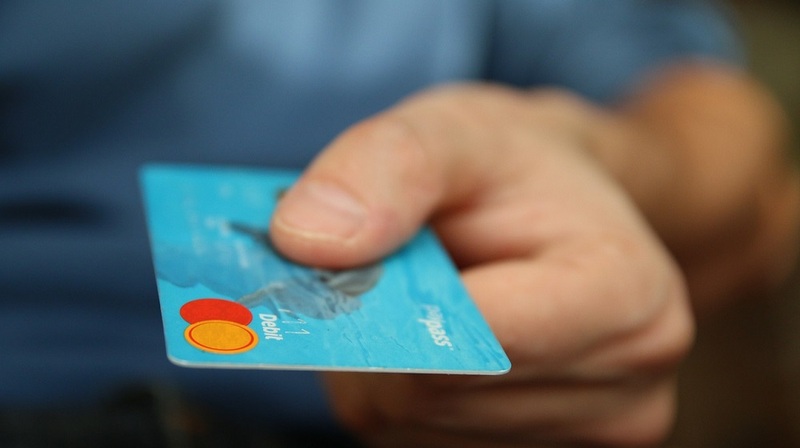 Your credit score is already damaged, thus the thought of filing for bankruptcy can be scary. 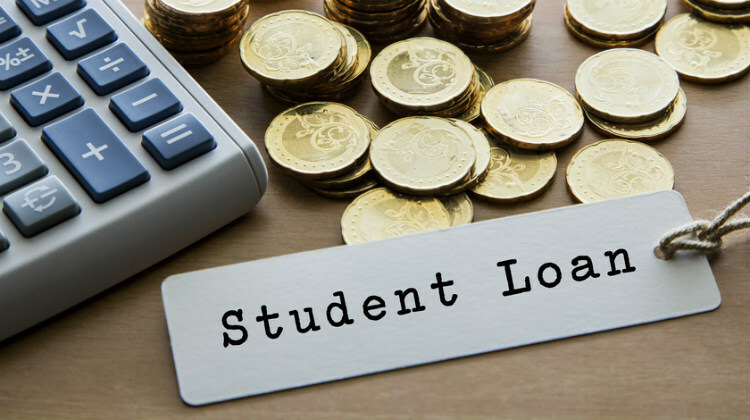 However, experts suggest that it would be financially advisable to file for bankruptcy if you have more than $15,000 of debt. Knowing what is Chapter 7 bankruptcy and having your application approved offers a fresh start. There might be some financial consequences while filing. But, the good will generally outweigh the bad. Filing for Chapter 7 helps you prevent from hurting your credit more and further complications in the future. 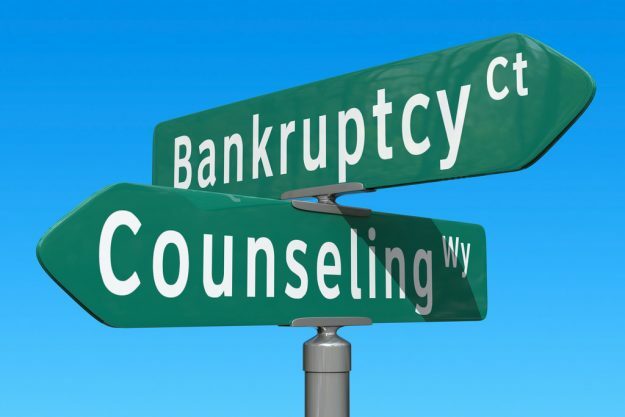 Have you experienced filing for bankruptcy? We would love to hear your stories and tips in our comments section. Feeling drained and drowning in debt? 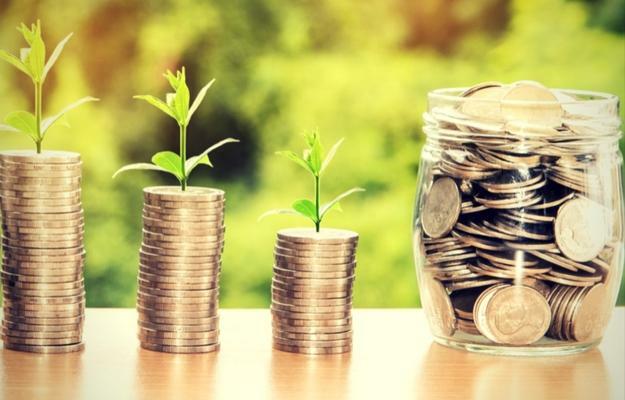 Read this article Should I File Bankruptcy, and explore your options on how to fight debt and get your finances on track.